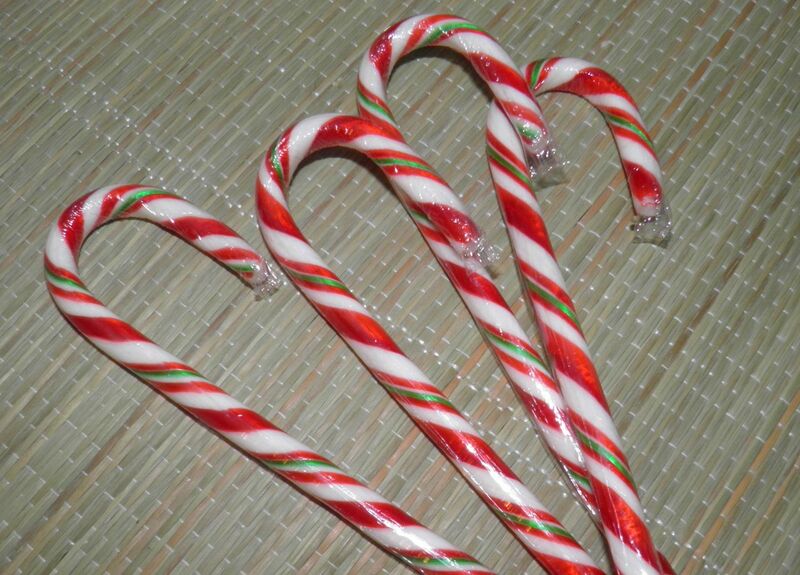 Turn candy canes into cough remedy. Boozy cough remedy. Ho, ho, ho! 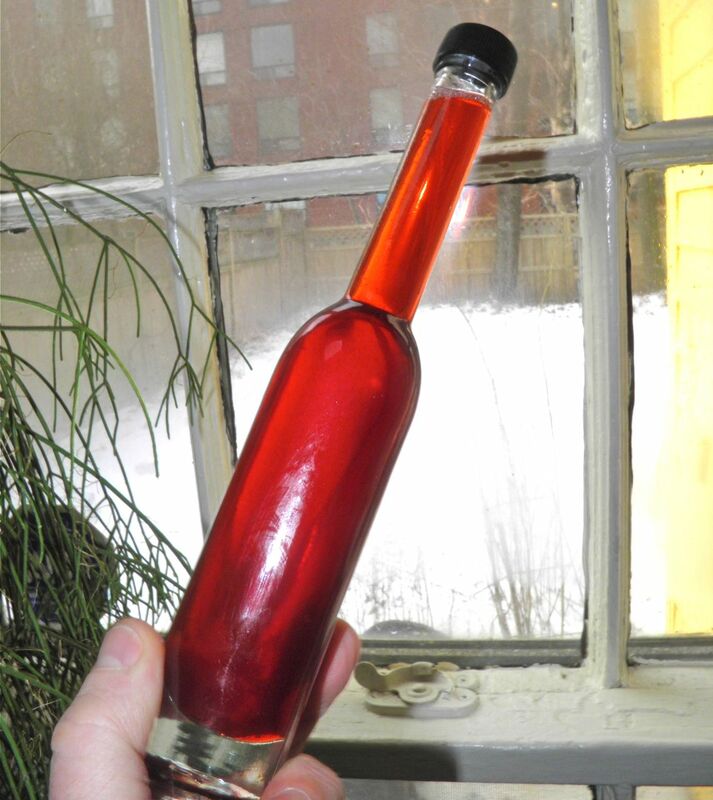 Here's how to turn Christmas candy into boozy cough syrup. Intrigued? Read on. This is a post especially for a sort of “pen-pal” of mine – Facebook friend who I have never met. How many of us have those? Hopefully we'll rectify that situation this year. We're only 2 hours apart. I posted I made this yesterday. Her reply was succint: “Might try it as preventative medicine”. I believe it was because of the whisky. I’ve been sitting on this recipe for a while – waiting until after Christmas when candy canes go on sale. 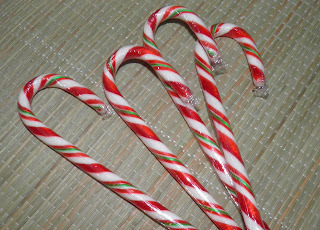 There is absolutely no use for a retailer to hold on to candy canes after December 25, so they go on deep discount sale. I got mine for one dollar and some change. This recipe comes highly recommended by those who have made it. I tend to agree it must help somewhat, when you look at what it's made of. Almost all the ingredients that are in this homemade cough remedy have been proven in one way or another to help with a scratchy throat. Whisky has an anti-inflammatory action on mucous membranes. Lemon contains over 80% of your recommended daily doage of vitamin C. Peppermint (and its menthol) is a decongestant. It takes a while to melt the candy – 10-12 minutes. Because menthol thins mucus, it is also an expectorant, meaning that it helps loosen phlegm to break up coughs. It soothes and calms sore throats and dry coughs. A recent study showed that ingesting honey can shorten cold symptoms by two days over “traditional” (pharmaceutical) medicine alone. 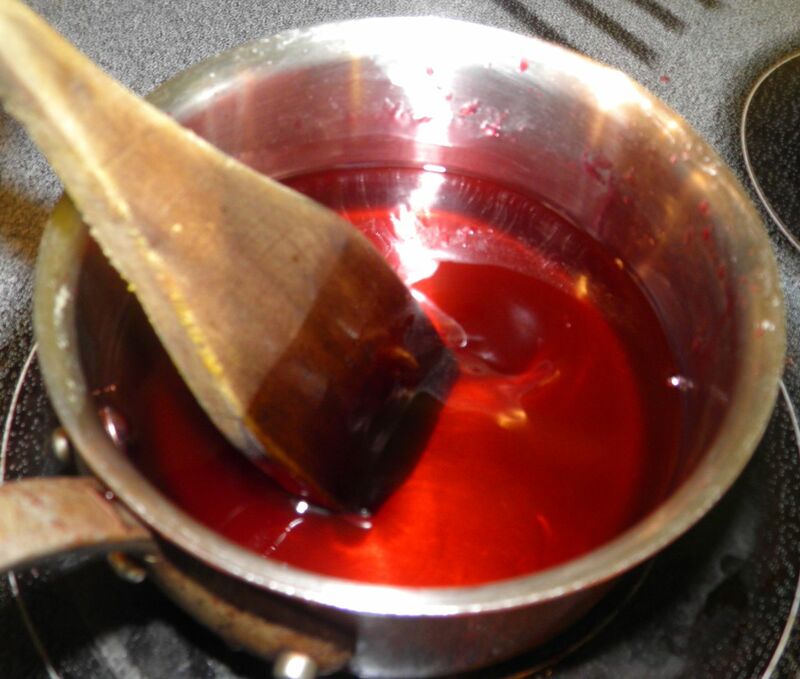 So why not take a chance to cook up some cold remedy on the stovetop? This doesn’t taste overwhelmingly of whisky. If anything it’s more honey and peppermint. Just think if you could have something that you can make at home, tastes good and works too? Once all is combined, let cook for 3-4 minutes. Put the water and broken candy canes in a saucepan. Continuously stir over medium heat until the candy is completely dissolved. If not the candy may stick. Reduce the heat to simmer and add the lemon juice and whisky. Stir well. Then add the honey. Bring the mixture to a boil. Reduce the heat to medium and let cook for 3-4 minutes. Let cool and bottle. Keep in a cool place for up to 2 months. 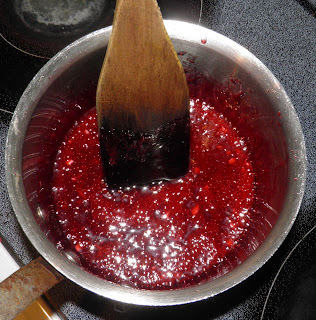 Use about 1-2 tablespoons at a time to calm a scratchy throat.